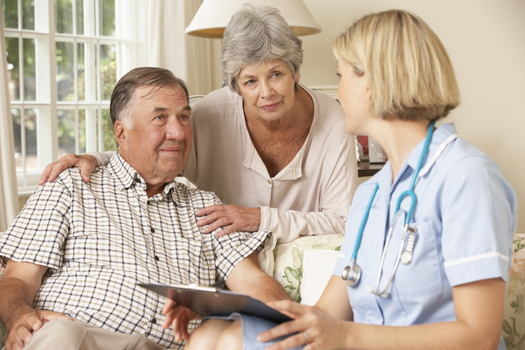 Here at Howell & Heggie Drug Company, your family's health is our top priority and take the time to answer any questions. 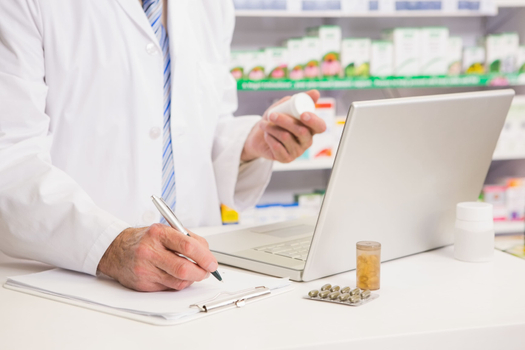 We offer traditional prescription filling, medication synchronization, medication adherence and much more. 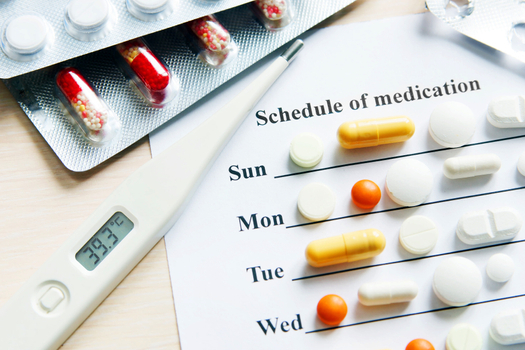 Sync your prescriptions with us and conveniently pick up all of your medications on the same day each month. We offer free delivery to the nearby Durant area. Contact us for details or to schedule your free delivery. My family has been shopping at Howell and Heggie for many years. Going there is like going home. I could spend hours browsing in the store! The people are nice, friendly and helpful. They always have nice gifts for any occasion. 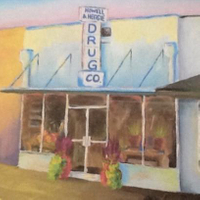 I would recommend Howell and Heggie Drug Company any day. They have the best people working to assist you and great gifts to pick from. They have free gift wrapping while you are still shopping or just waiting on a prescription to be filled. I have been going here for about forty years!" I’ve been by today to pick up fresh roses for a friend. Just gorgeous and easy and so convenient! The service is great! Go by today and enjoy shopping.